This custom LRF-05 Kansei Matsuno knife out of Japan offers an impressive design with carbon fiber handle scales. 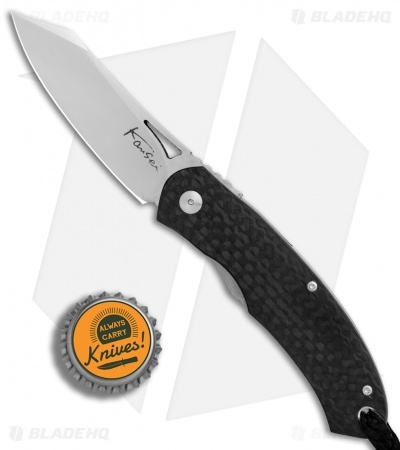 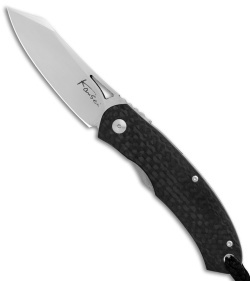 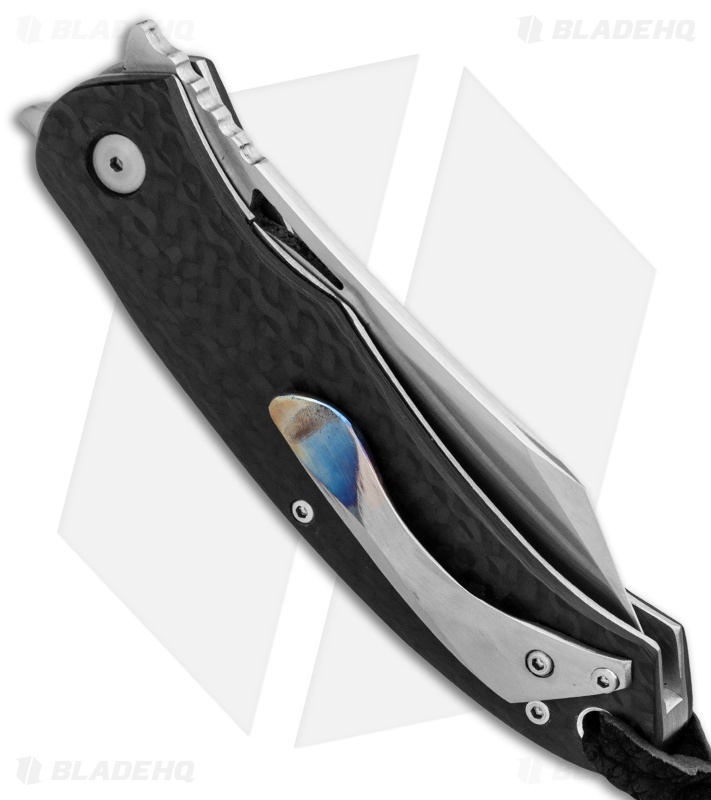 The LRF-05 is a liner lock folding knife that makes an elegant gentleman's carry. It has titanium liners and a tang opening blade. 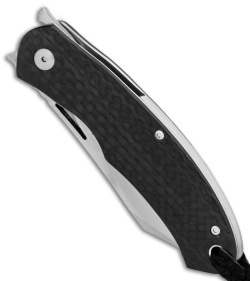 Item includes a titanium pocket clip with a flamed tip. Experience Japanese custom quality at an affordable price with the Kansei LRF-05.